1) 4 no of shutters at Ground floors, rent Rs. 15,000/- per month price is negotiable. 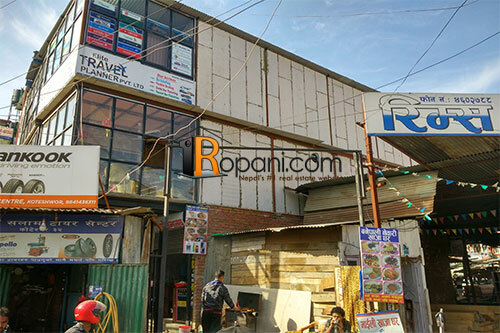 2) 2nd floors with 5 no of rooms suitable for office, Rent rs. 12,000/- per rooms ( price is negotiable ). 3) 3rd floor with 4 numbers of rooms area 200 sq.ft. rent rs. 50,000/- for 4 rooms ( Price is negotiable ).